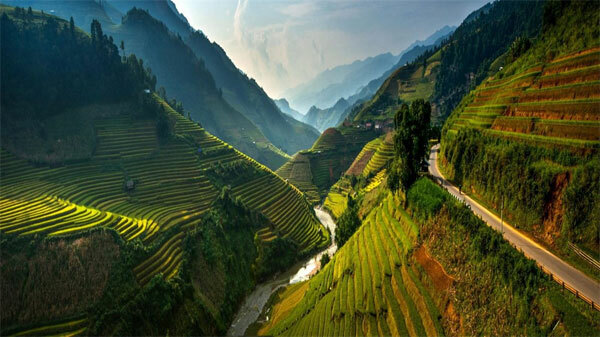 The breathtaking landscape created by imposing karst mountains and impressive terraced rice fields, together with the unique ethnic culture of the local Mong people, has turn Ha Giang Province into a magnet for tourists and travellers. Ha Giang’s tourism potential was introduced to participants at a conference on Monday in the resort city of Nha Trang in the central province of Khanh Hoa. The event aimed to promote Ha Giang as an interesting place for tourists from the central region. 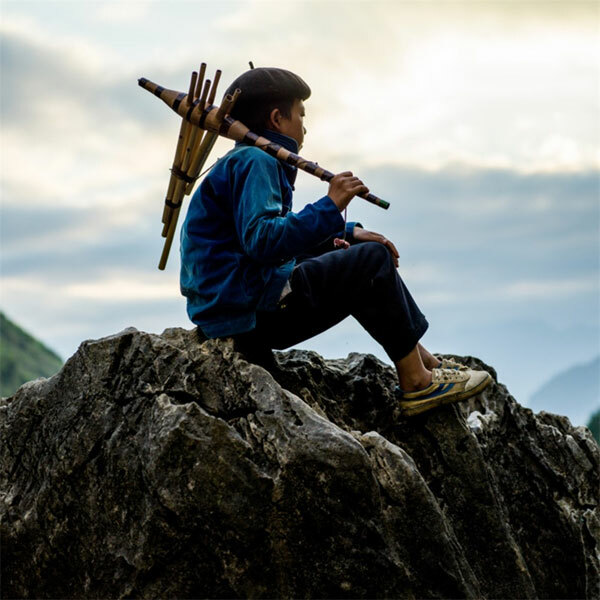 Organised by Ha Giang’s People’s Committee and the Viet Nam Tourism Association, the event drew more than 100 participants, including representatives of the Department of Culture, Sports and Tourism and tourism companies operating in central provinces. Speaking at the conference, Chairman of Ha Giang’s People’s Committee Nguyen Van Son said the event was an opportunity to present the diversified images of his homeland and its people, the rich ethnic culture and stunning landscapes, as well as other tourist products. “In addition, the event will also strengthen co-operation to promote tourism between the northernmost province and Khanh Hoa as well as with other central provinces such as Da Nang, Ninh Thuan, Binh Thuan, Quang Ngai and Phu Yen,” he said. 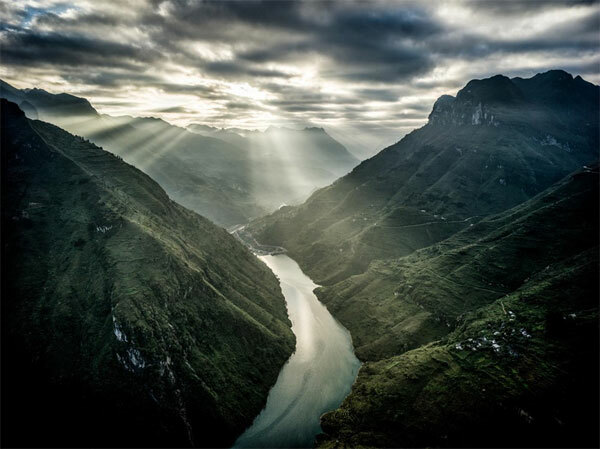 In 2018, among the 1,150,000 tourists to visit Ha Giang, 250,000 were foreigners. Total revenue from tourism reached more than VND1 trillion (more than US$43 million). However, receiving an increasing number of tourists each year, there are many remaining matters that could harm further tourism development. While a limited traffic network some places are inaccessible, and poor tourism infrastructure is sometimes unable to satisfy tourists’ demands. Most conference participants agreed that Ha Giang should preserve and promote its unique ethnic cultural values. Vice Chairman of the Viet Nam Tourism Association Vu The Binh said that Ha Giang could also create other unique tourism products by taking advantage of its local ethnic cuisine and traditional medicine. Several Memorandum of Understandings on tourism co-operation between Ha Giang and central provinces such as Khanh Hoa, Phu Yen, Lam Dong and Ninh Thuan were signed at the conference.